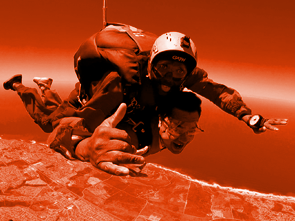 "To foster, develop and facilitate sport parachuting, in all its facets, within South Africa, in the safest and most progressive manner, on behalf of its members." 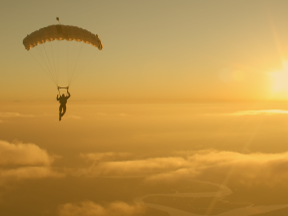 For many people the words parachuting and skydiving conjure up images of adrenalin junkies and daredevils with little regard for their own safety. 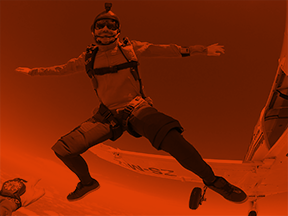 One of the questions most frequently asked of sport parachutists is, "who in their right mind would want to willingly throw themselves out of a perfectly serviceable aircraft?" 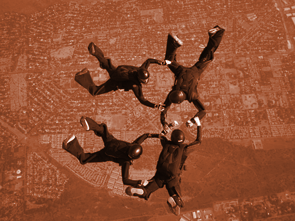 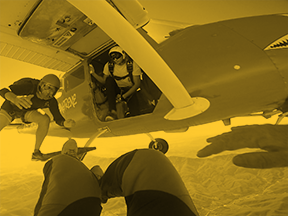 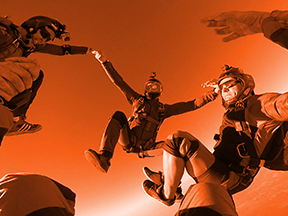 In truth, sport parachuting is a disciplined sport that operates within rigidly defined and enforced safety parameters as set out in PASA’s Manual of Procedures. 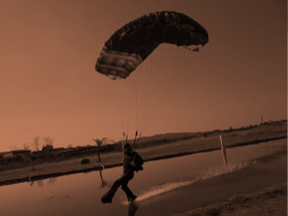 This Manual has been ratified by the South African Civil Aviation Authority (SACAA) and is the basis upon which PASA has been approved as an Aviation Recreation Organisation. 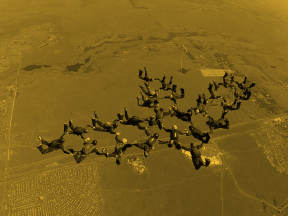 The safety and training standards contained in the manual are on a par or better than international standards and must be adhered to by all affiliated drop zones and members in South Africa.